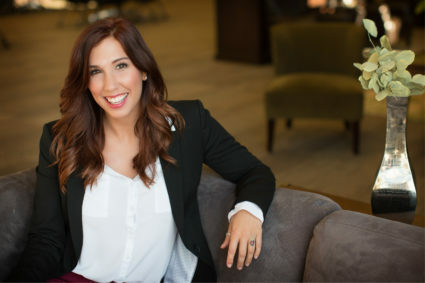 In her role as Named Account Manager, Raquel Belmontes brings to Continuant a strong background in customer service delivery and business analysis. Prior to joining the Continuant team, Raquel progressed through the ranks at the National Cash Register (NCR) from Customer Delivery Partner to Business Analyst. Raquel acted as a single point of contact between multiple departments and maintained proactive communication to best serve NCR’s customers. She was quickly rewarded for her excellence and moved into her next role at NCR. In her role as Business Analyst, Raquel thrived in the research and business metrics surrounding the organization and customer information needs. Born and raised in Northern California, Raquel enlisted into the United States Army upon high school graduation, served in Iraq for 12 months and five years thereafter in Georgia where she completed her enlistment. Since then, Raquel has earned a Bachelor’s Degree in Business Administration and is currently pursuing an MBA.